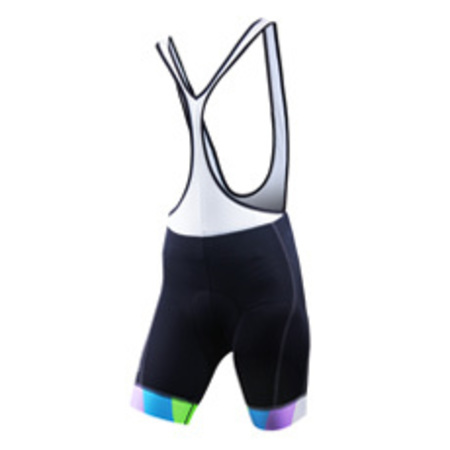 Women's lycra bike shorts that use the latest technology in fabrics/printing and 3D cutting. 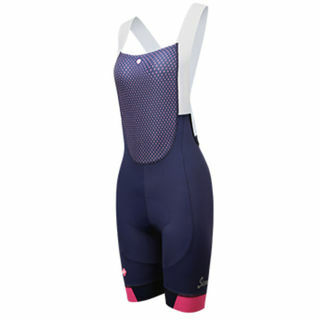 Specifically designed and cut for women with subtle branding so you look like a cyclist and not a billboard. Available New Zealand and Australia wide.